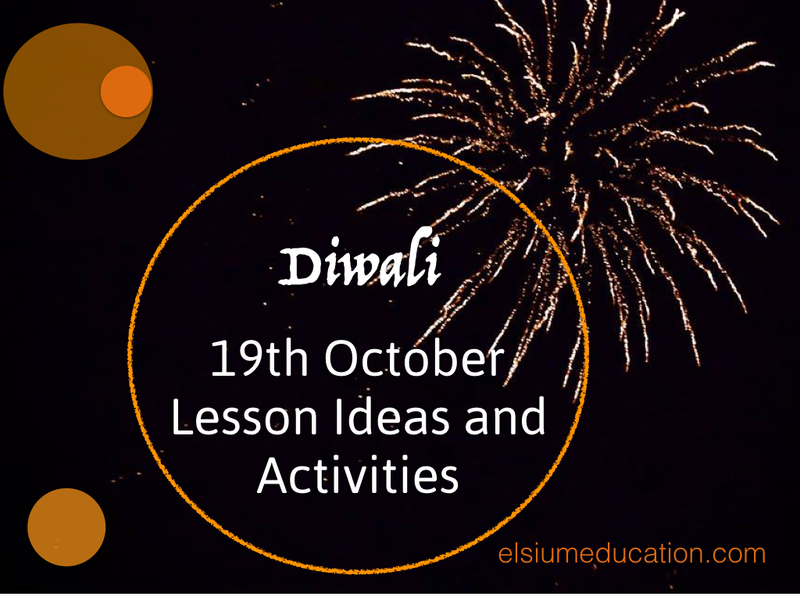 Find out about upcoming projects, workshops and events, that we recommend! If you’ve got an event coming up that you’d like us to add to the list let us know – we’d love to hear from you! Join David Kirtlan for an #iPadband Masterclass at EduTech 2017! Held in London Olympia, 6th and 7th October, the EduTech show is set to be a great event. Entry is FREE and with master classes, seminars and over 70 exhibitors, there’s lots of opportunity to learn something new – as well as networking! 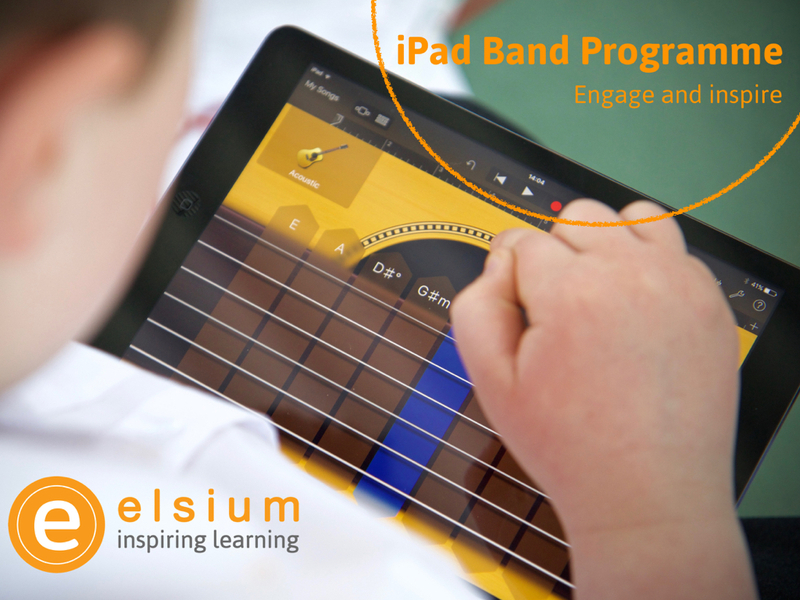 If you have any questions about #iPadband prior to the event, simply tweet us @elsiumed – remember to use the #iPadband hashtag! 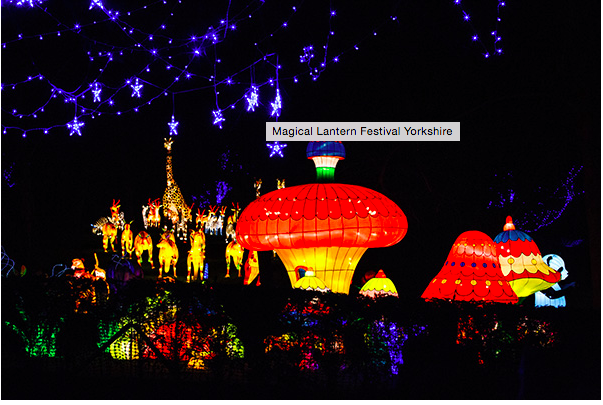 If you’re looking for some inspiration for a magical lesson, why not visit the Magic Lantern Festival at Roundhay Park in Leeds.